I have loved copper for a long time now. My parents often and still have copper accents in there home since I've been alive and so I've seen firsthand how timeless the finish is and how easy it can blend into your current home set up. Minimal effort, timeless look. You'll notice that with the Tales At Sea typography collection I focus on copper foil as I feel it stands the test of time and blends so well with other artwork and monochrome themed interiors. 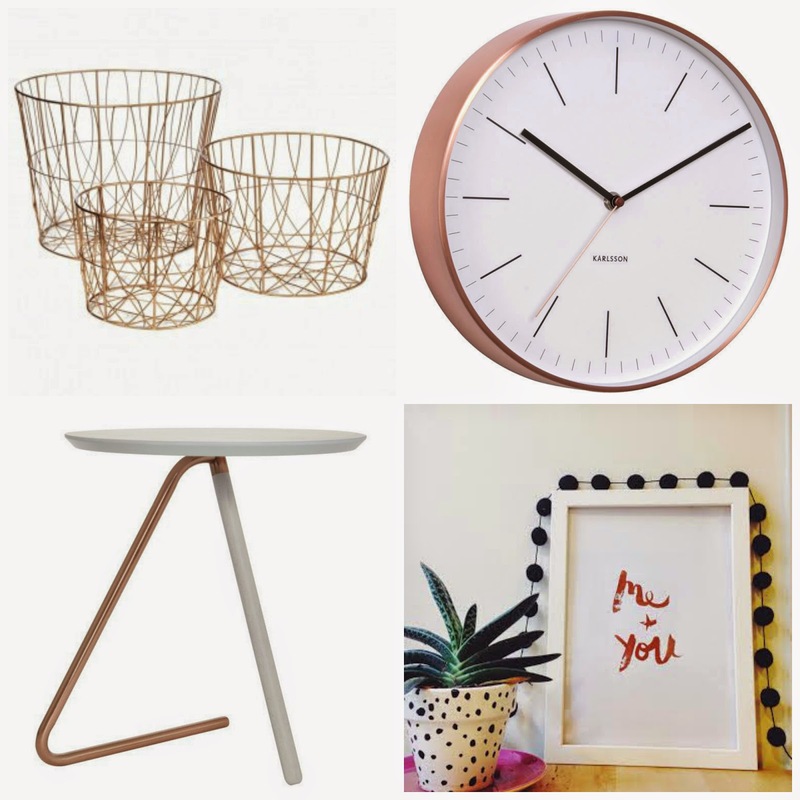 If you feel like you want some copper in your home then the above pieces will be perfect to give your home an updated and sophisticated feel. 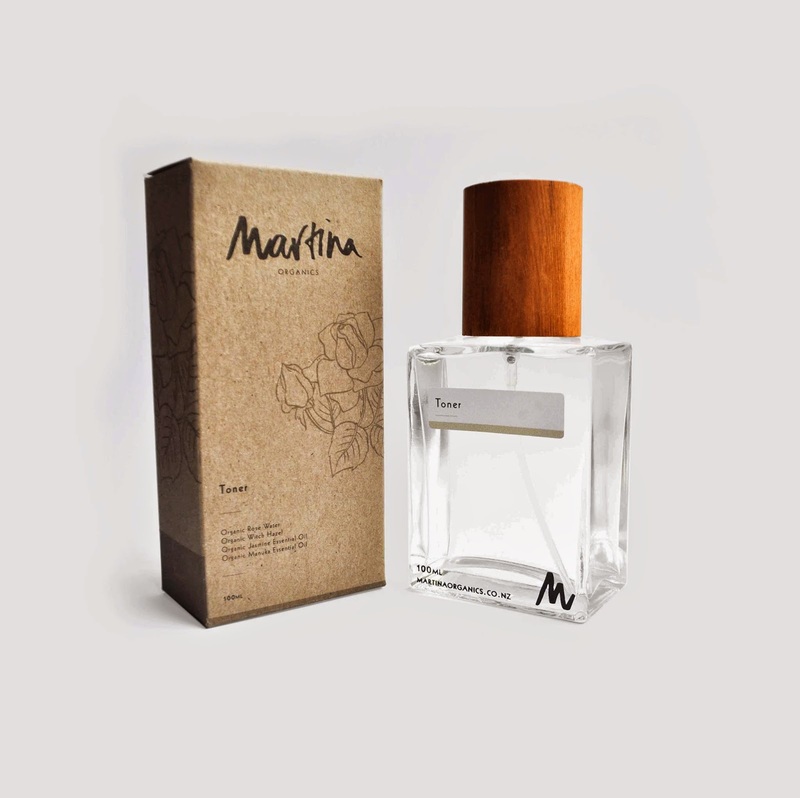 Martina Organics. 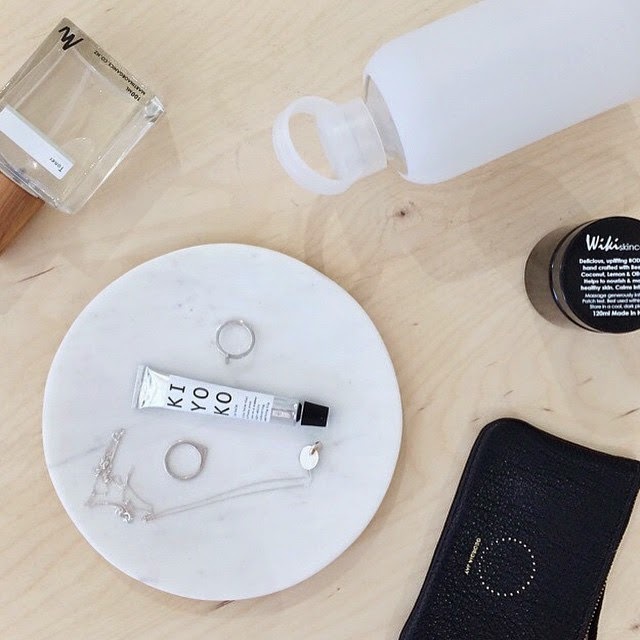 A name you'll be sure to be hearing more of and an all round up and coming kiwi superstar in organic skincare. 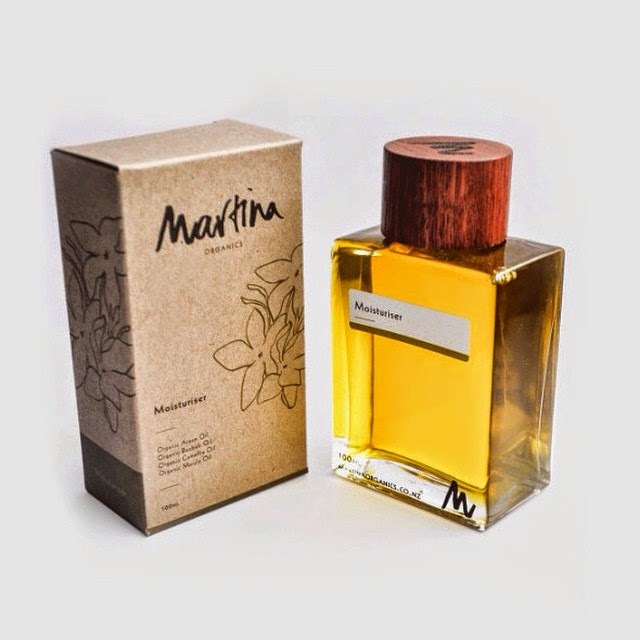 Marta Camara is the brains behind this venture and her passion and creativity is evident in all of her products from their unique boxy earthy design to their delicious organic scents. I was lucky enough to try out her range and review some of her delicious products. This was the first product I tried and it smells amazing. The manuka,jasmine and camellia are so fragrant and if you're worried about rubbing oil on your face, it's impressively delicate and light and with a small application in circular motions on your face and a warm face wash afterwards, your skin feels so soft and dewy. A blend of beautiful organic oils such as argan, evening primrose, avocado oil and macadamia to name a few make up this beautiful Oil Moisturiser. Best used after toning to complete the 3 step process. 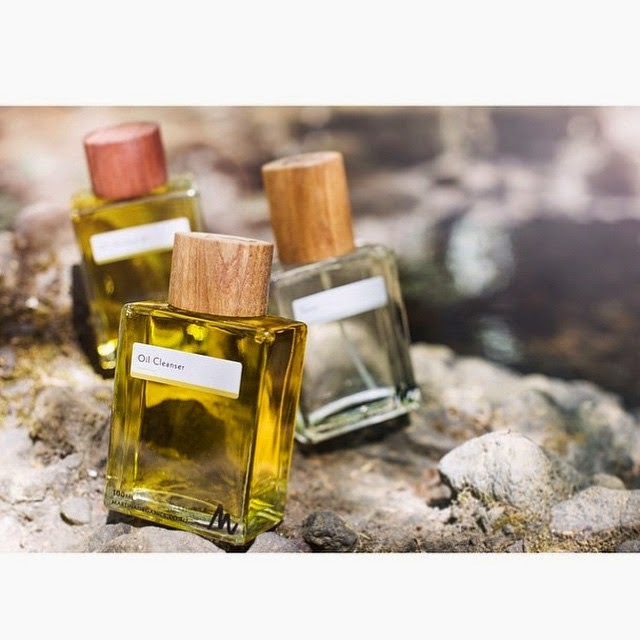 I found that after applying a small amount of this oil on my face and neck it had really smoothed and toned my skin and in combination with the toner and cleanser left it feeling dewy with a really fresh glow. Something I really enjoyed about this range is that it showed me how important it is to care for our skin on a daily basis and to think about the products and chemicals we are putting on our skin. I used to use makeup wipes on a daily basis but after trying these products I will try my best to avoid all those nasty chemicals and instead take advantage of this beautiful organic skincare range that is Martina Organics. Also, the packaging is so darn cool with its unique boxy glass shape and wooden bottle tops.You can re-use the bottles for anything you like aftwards by peeling off the label! I'm thinking of re purposing mine with a bit of gypsophila. 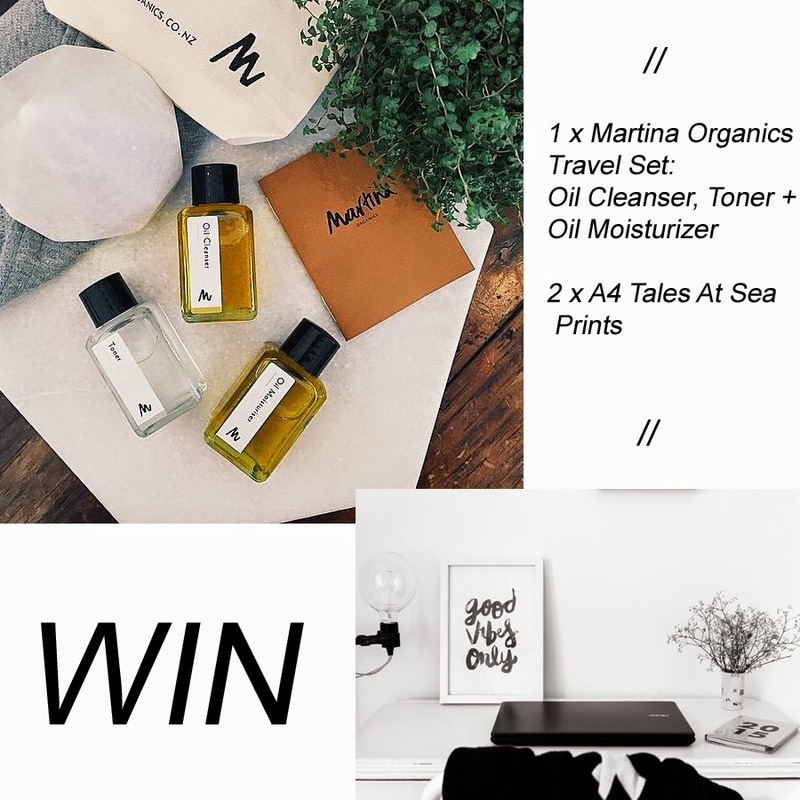 Here's your chance to WIN a Martina Organics Travel set + 2 x A4 Tales At Sea prints! Head on over to my Instagram account and check out how to enter to win. Competition closes Friday 20th March at midnight NZT. 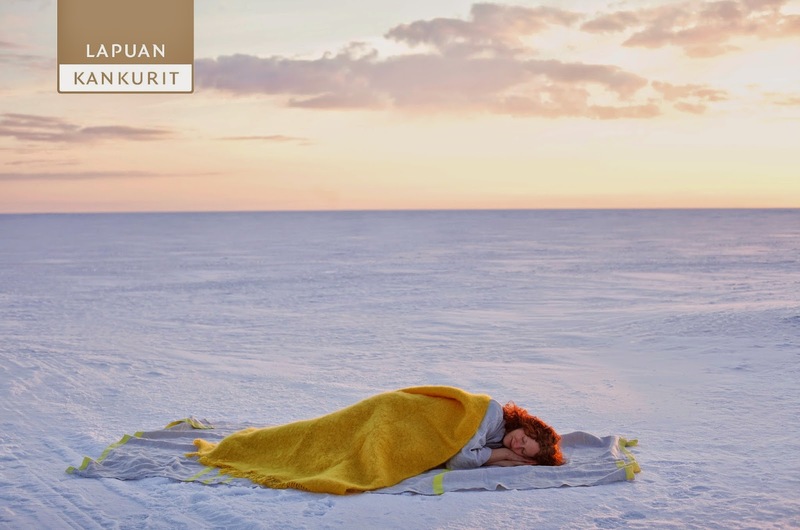 Introducing to you the wonderful Nordic Chill! 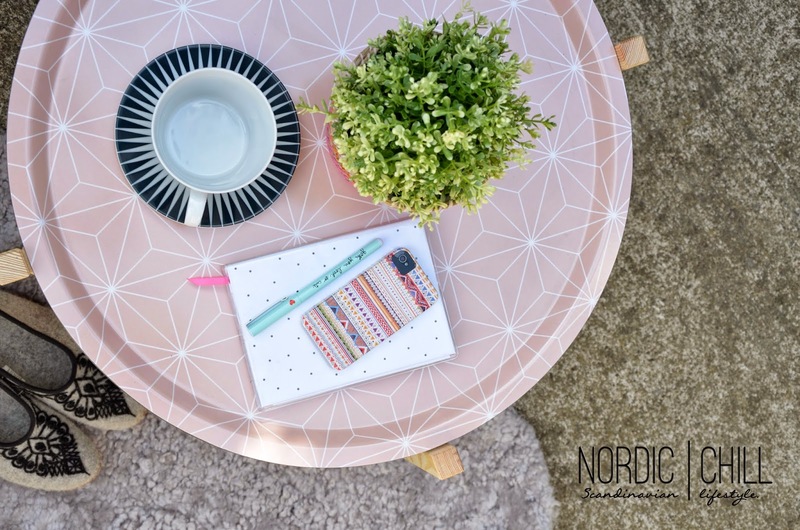 Nordic Chill are a Christchurch based family run business passionate about everything Scandinavian - light,bright,bold and the innovative. 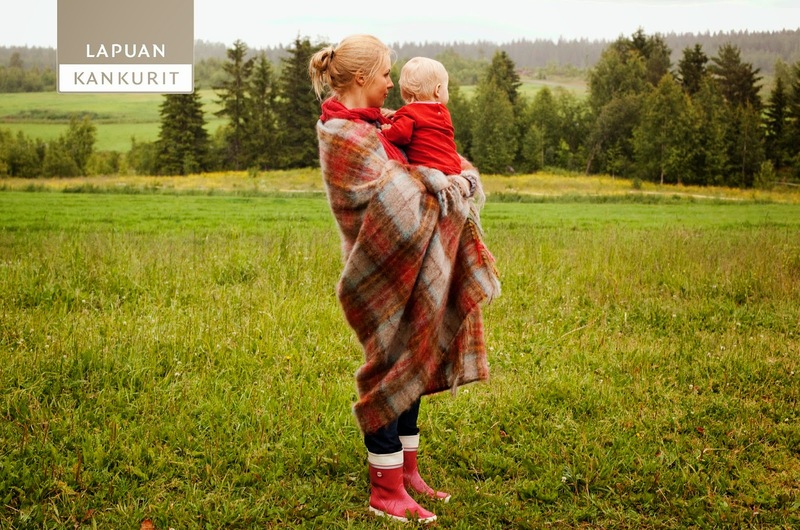 Their aim is to bring the Scandinavian style into kiwis homes. 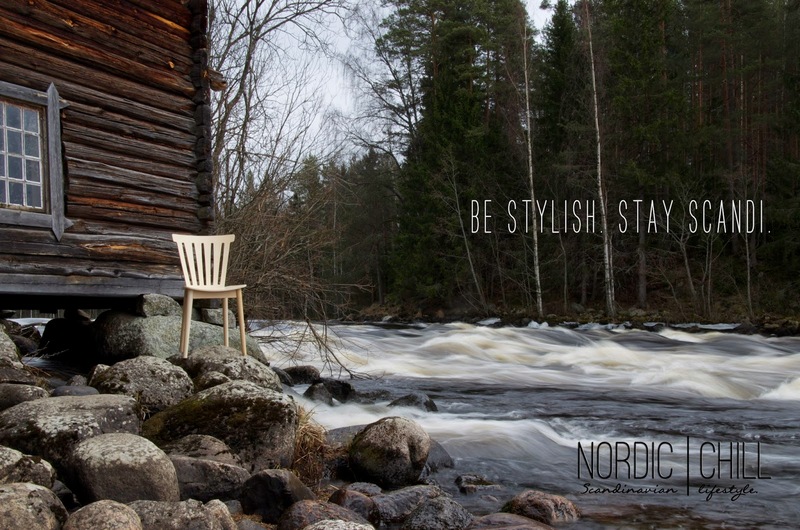 I stumbled across Nordic Chill when I was trying to find a stockist in New Zealand who sold the iconic Ikea black & white monochrome pillows and to my luck Nordic Chill stocked them for a very affordable price. In the last 3 images above you can see how I've styled my pink mohair bloomingville pillow, monochrome ikea pillows and black & white striped Ikea blanket all from Nordic Chill. These pieces are timeless, simple, affordable and can give any home an instant sense of Scandi. Their product range has been carefully selected so they can all be matched together. 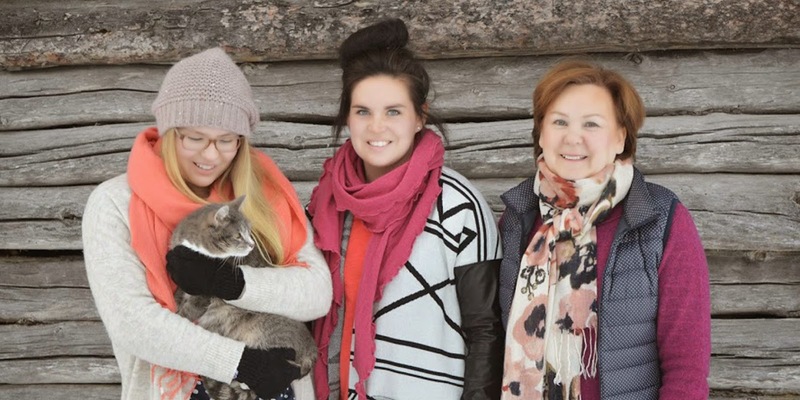 The gorgeous brands they currently stock are: Ikea,Bloomingville, Lapuan Kankurit and Maileg. Nordic Chill loves Ikea ( but they are not all about Ikea)! Their Ikea products are based on form,function and good value for money. From time to time they also stock Limited Edition Ikea pieces and can custom order Ikea through their pre-order service - super handy! 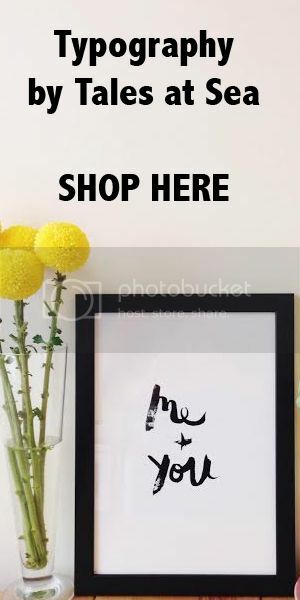 Their lovely range is growing and they warmly welcome all new idea and requests to add to their range. Enjoy and go have a squizz!